Finding out how to clean grout in the shower with the least amount of effort is difficult. 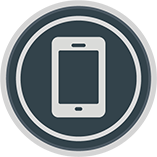 The minefield of online advice makes the whole process very tiresome – from the seemingly obvious to the downright bizarre, various options are suggested. According to some internet users you can even create your own cleaning paste or go to the extreme lengths of regrouting the entire bathroom. 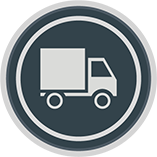 These suggestions vary hugely in the complexity and clarity of the instructions given. As an example, this Twitter user suggests she has the ‘best way to clean your grout’. But upon further inspection she’s really just using a grout cleaning spray. 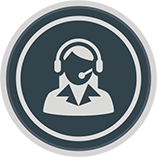 The problem with these cleaners is that they require a lot of scrubbing and you can’t guarantee the stains will come off – especially if you don’t scrub hard enough. So, why bother scrubbing when there’s an easier way? 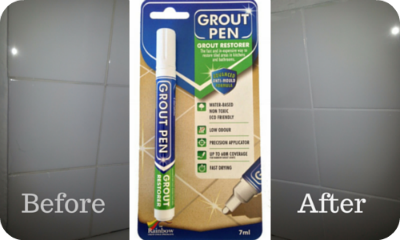 Did you know you can simply glide a pen across the grout to make it clean? I’m not talking about just any old pen, most pens have tiny nibs and the ink will wear off over a short time, or the first time you clean it. I’m talking about the humble grout pen. It’s the perfect solution for cleaning shower grout because it takes much less time to get a better finish and it dries within 30 minutes. This means you don’t have to wait a week for new grout to dry completely or air the room out after using potentially toxic cleaning fluids before you can use the shower again. It’s so easy to use too, you just press the nib in, pump the pen around 20 times and get to work. The image above shows before and after the shower area was refreshed with a grout pen. 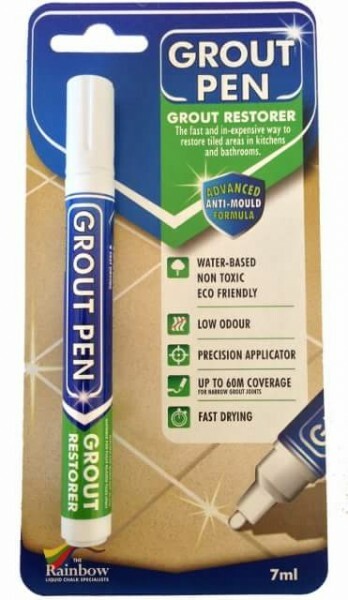 These pens are non-toxic and incredibly easy to use as you can see for yourself, just read our full grout pen guide here. So, there you have it – you now know how to clean grout in the shower the quickest, easiest and cheapest way! 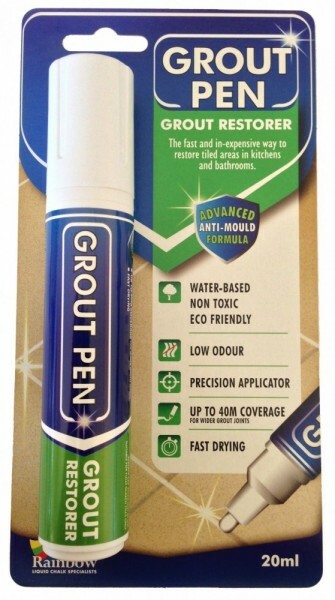 Don’t get caught up with homemade solutions and scouring brushes, use the tried and tested grout pen. They come in 9 different colours to match or contrast your tiling so you can get a finish that suits your style. To see our range of colours and nib sizes click here or choose your pen from the product boxes below now.